Week five of the British favourites cupcakes, and before we begin, I have a minor claim to fame on this one. My grandad used to engrave the embossing plates for the clock that characterises this evening treat. You know the old one with all the swirls n’ stuff. Any guesses? The After Eight dinner mint you say? Dang straight. Now, I know mint as a flavour polarises people, but I’m generally a fan. I can do away with a whole box of these if I’m in the right mood. 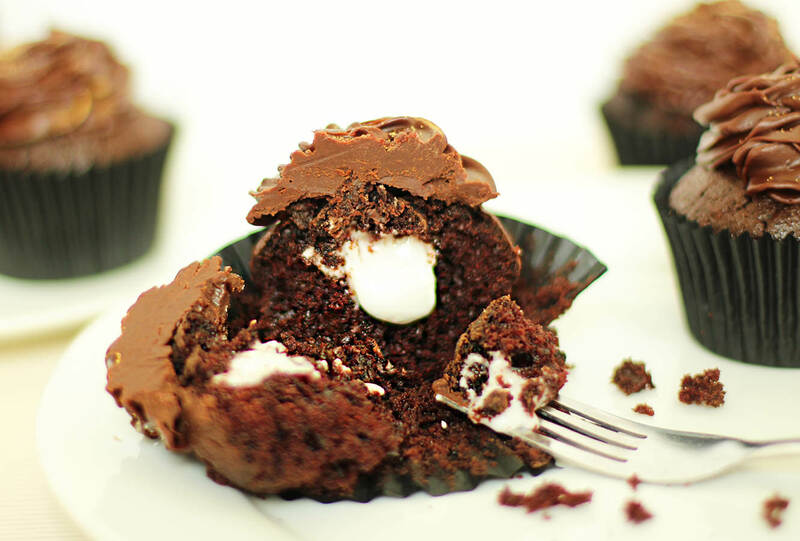 As far as the cake version goes, you don’t have to go too crazy, a little hint of mint really sets off the dark chocolate in this recipe nicely. The cake is made without eggs and butter so it’s light and fluffy allowing for a nice rich ganache icing. This is probably one of the easiest recipes in this little series, so if baking makes you nervous, start here. As I’ve started sounding like the baking equivalent of a used car salesman we better make a start. 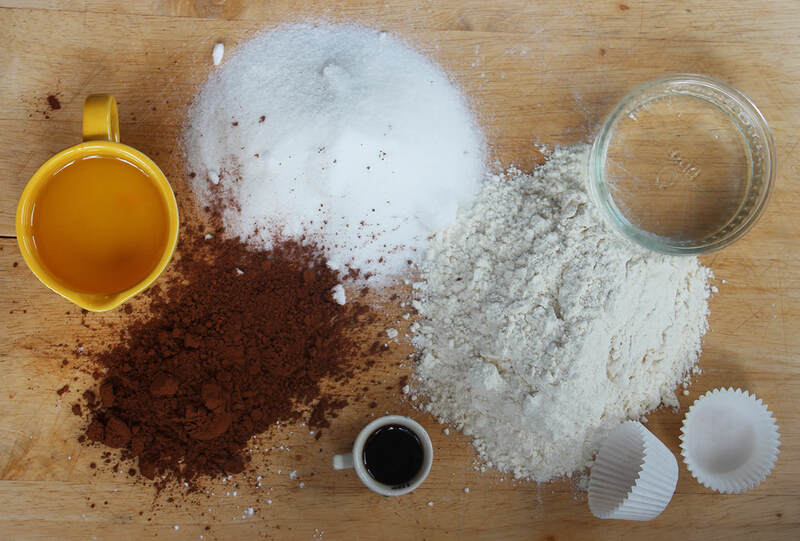 To make the cakes, mix together the caster sugar, cocoa powder, bicarbonate of soda and plain flour. In a jug combine the oil, water, vanilla extract and vinegar. Pour the wet ingredients into the middle of the dry ones. 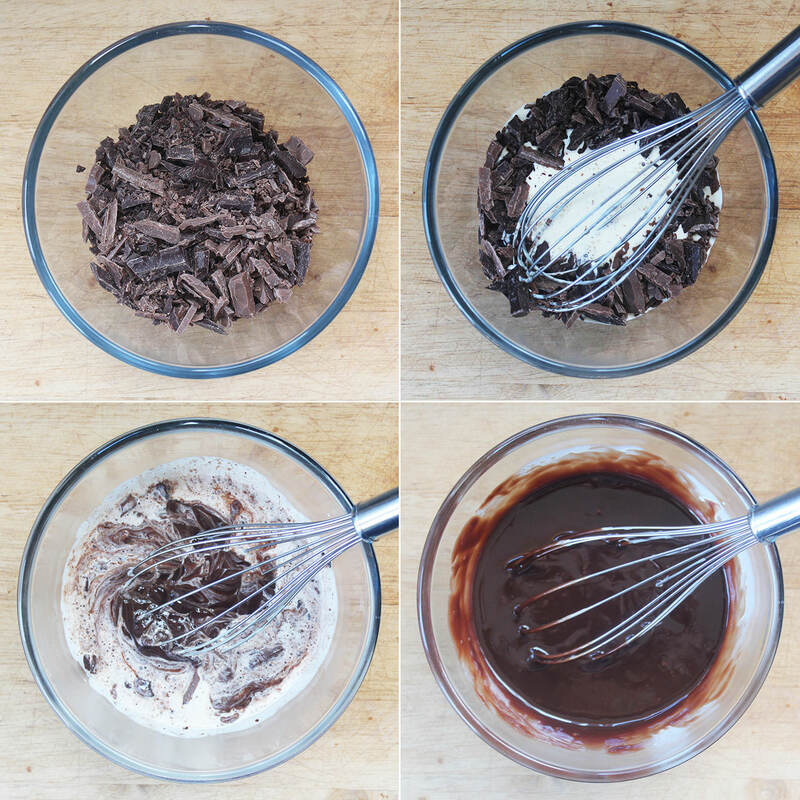 Using a hand whisk stir in small circles at the middle to gradually incorporate the dry ingredients without getting lumps. 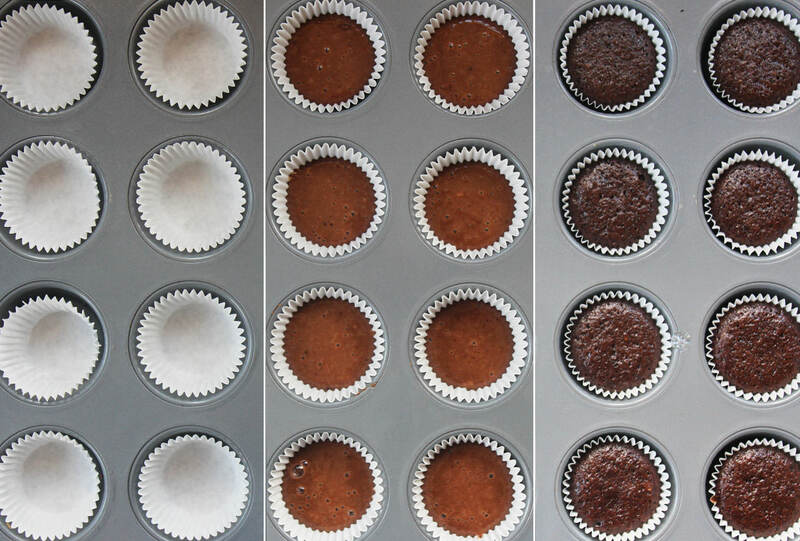 Pour the mixture into 12 cupcake cases. The mix will be fairly worryingly close to the tops of the cases but you shouldn’t have any problems, they aren’t the biggest risers. To do this, I usually put the batter back into the jug I used for the wet ingredients in step two because it’s pretty runny. Bake on 180C/350F/gas mark 4 for 20-25 minutes. 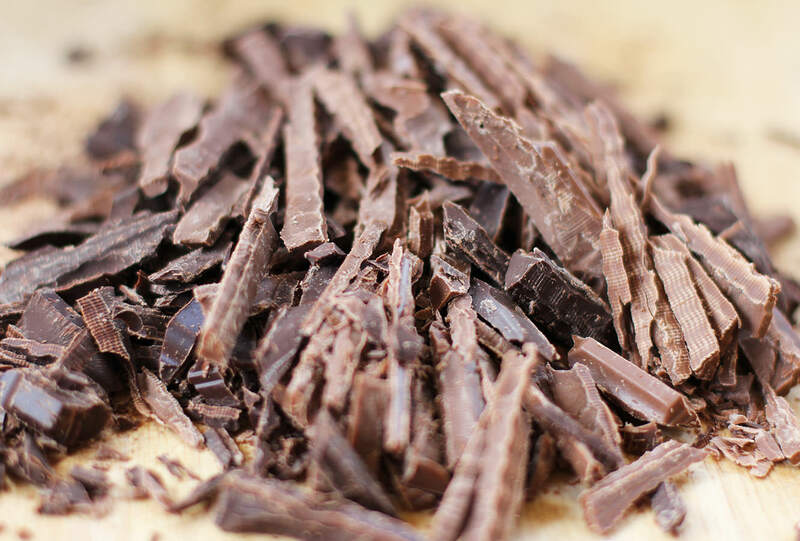 Finely chop the dark chocolate and place in a heatproof bowl. People who have been reading my blog for a while will be sick of hearing this, but a bread knife does a great job on chocolate. 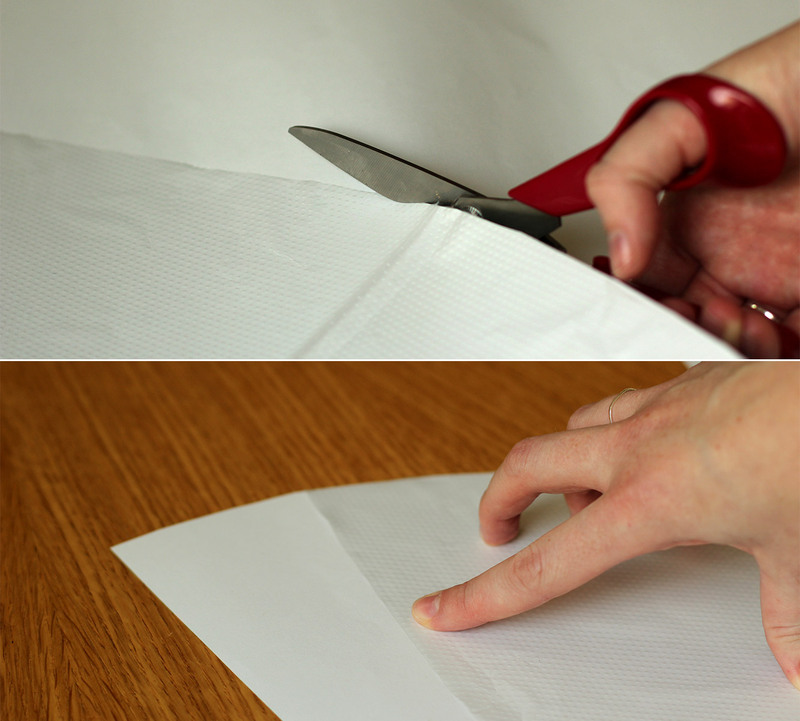 You can chop it real thin without bits flying off everywhere. 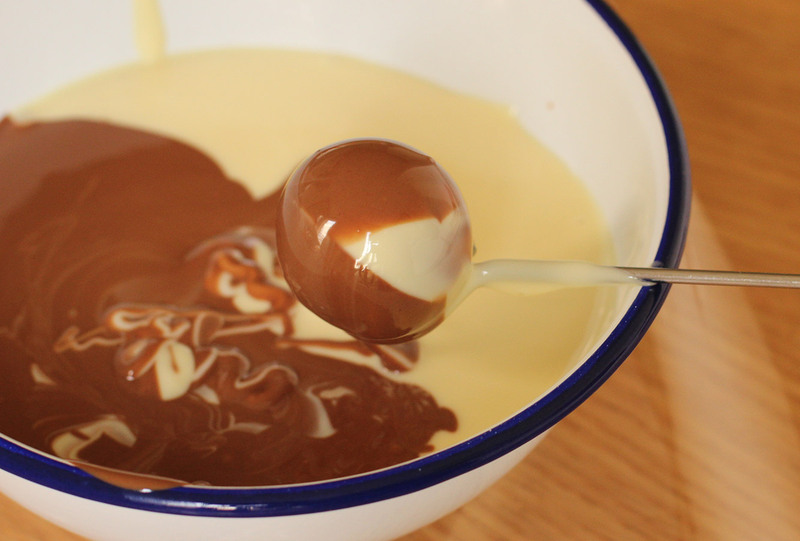 Gently heat the cream in a saucepan until it just begins to bubble. Stir constantly. It doesn’t take long for it to heat to this point so not a time to go and hang your washing out. 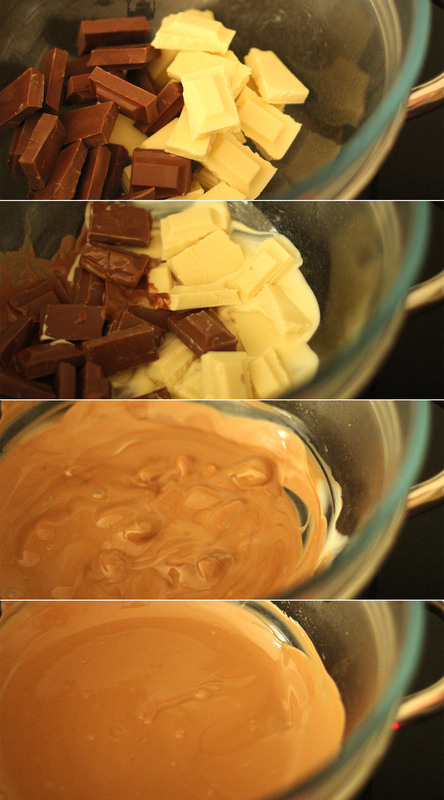 Once the cream has heated pour over the chocolate and stir with a whisk until fully combined. 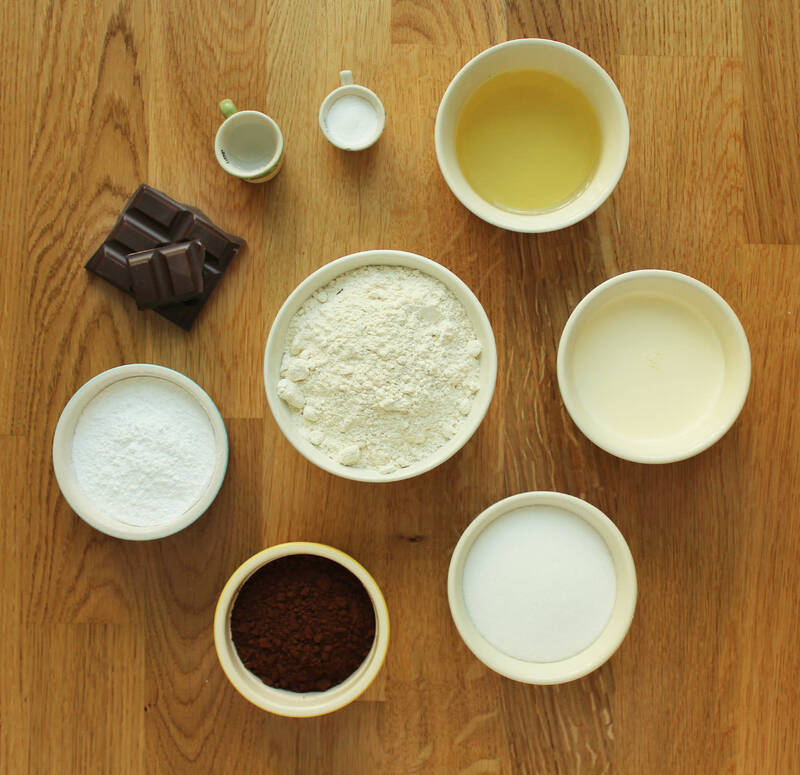 Combine the filling ingredients. I felt it fairly unnecessary to photograph this bit. I reckon you’ll manage just fine on your own. 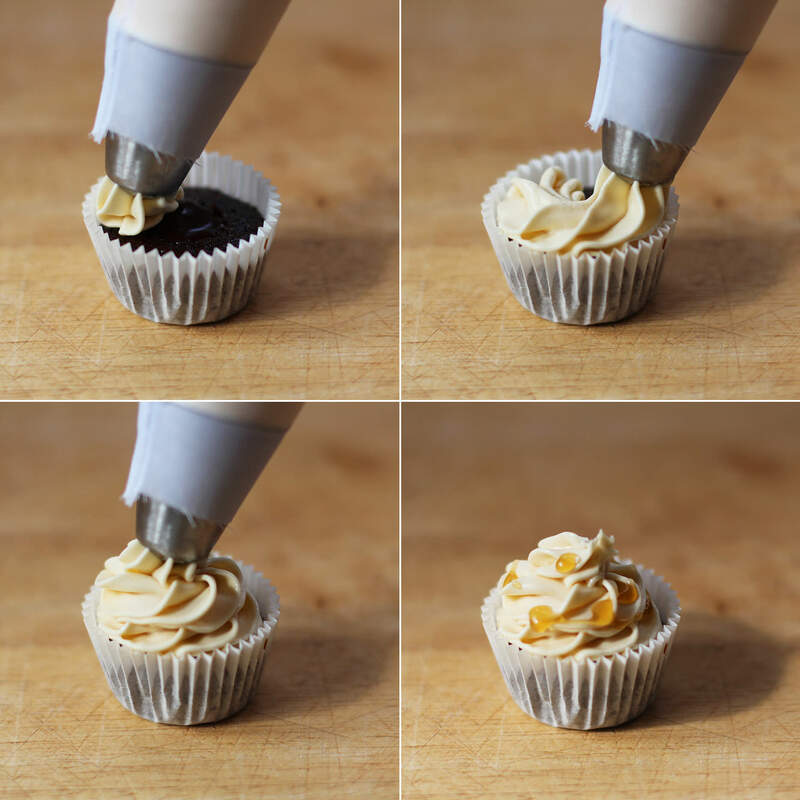 Fill and ice the cupcakes. 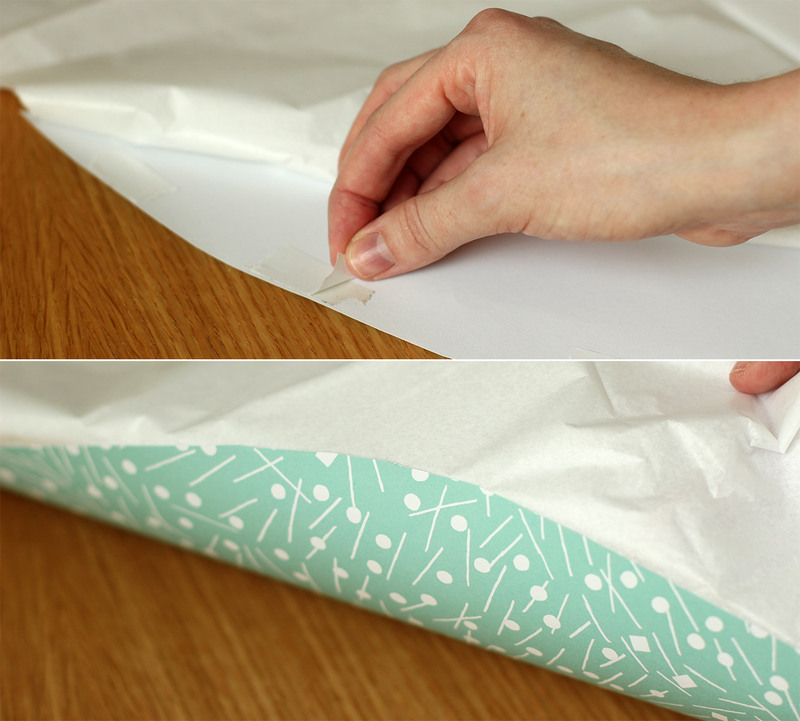 Remove a bit of cake from the middle by running a small knife around in a circle. 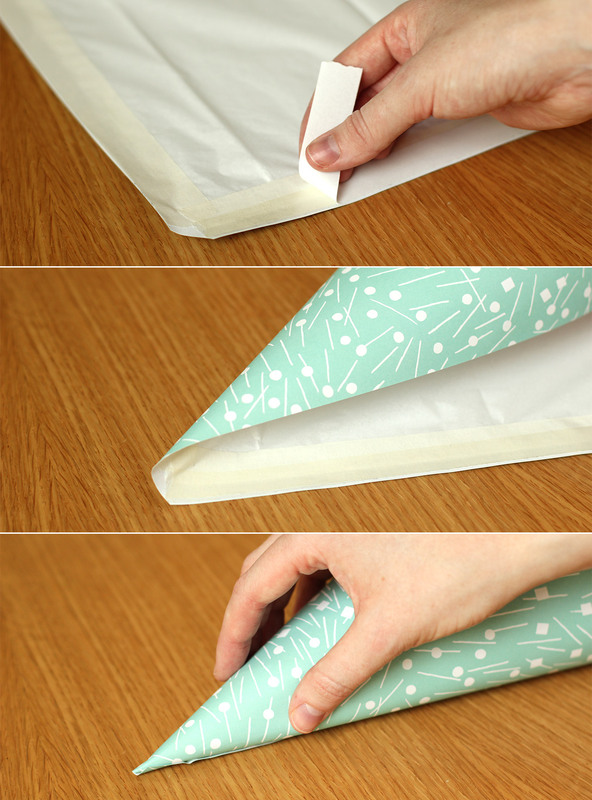 Cut the pointed bit off, fill the hole and place just the lid on top. 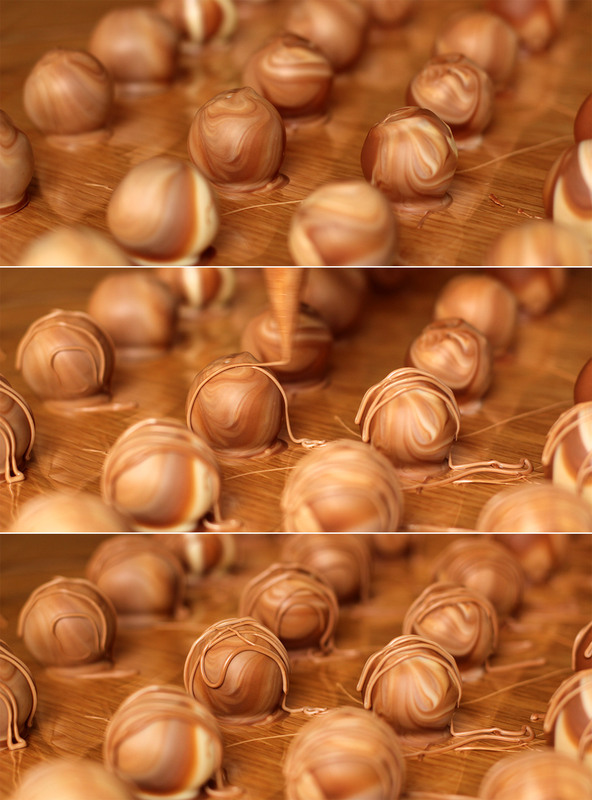 Pipe on the ganache using your favourite nozzle. 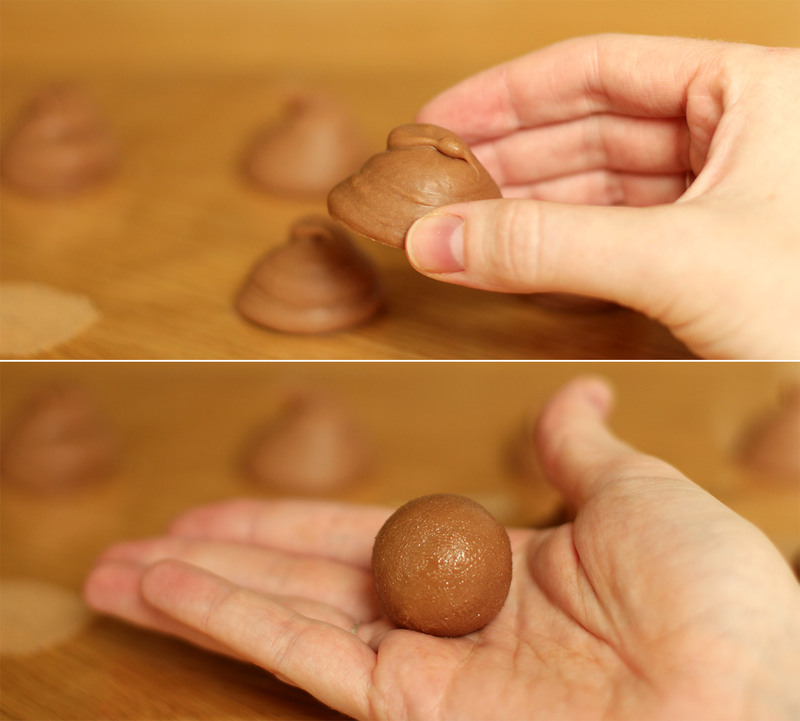 You’ll know it’s cool enough when a spoonful of mixture holds its shape when dropped back onto the rest. 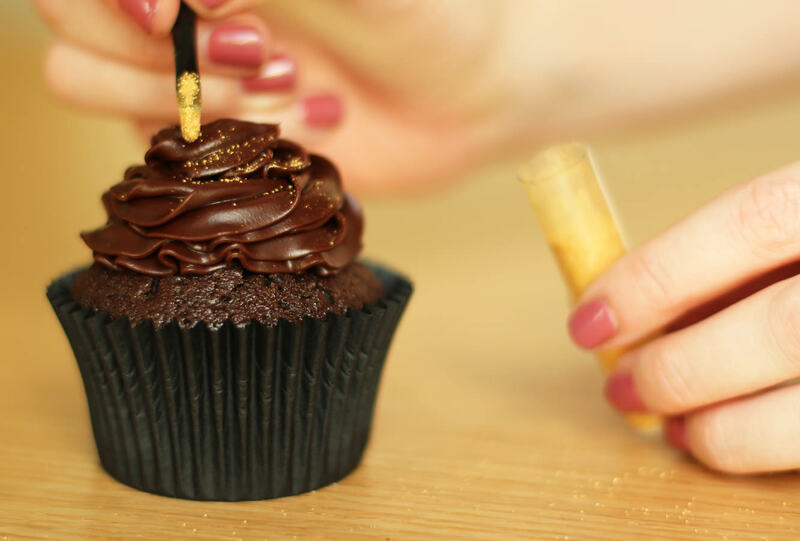 If you have it, paint on the gold powder. I’m a sucker for the details. You can get this kind of thing fairly cheaply at most UK supermarkets nowadays. Eat them at any time in the day you like. I recommend breakfast personally, there’s an 8 in the morning too. Hullo chums. Just a little heads up that this is my last post for a couple of weeks as I’m heading off on holiday and didn’t quite have the organisational skill to do enough to tide you over until I’m back. Something my new design guru seanwes would not be impressed with. But anyway. This is a real good’un I’m leaving you with, there’s not much point making any of the rest of the afternoon tea series after you’ve done these. Your guests won’t look back. 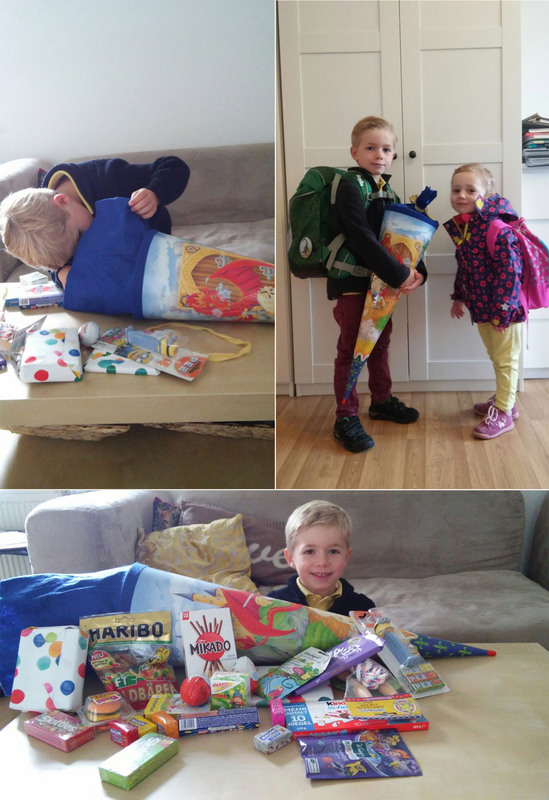 Partly because they will be bouncing around the room on a sugar high. 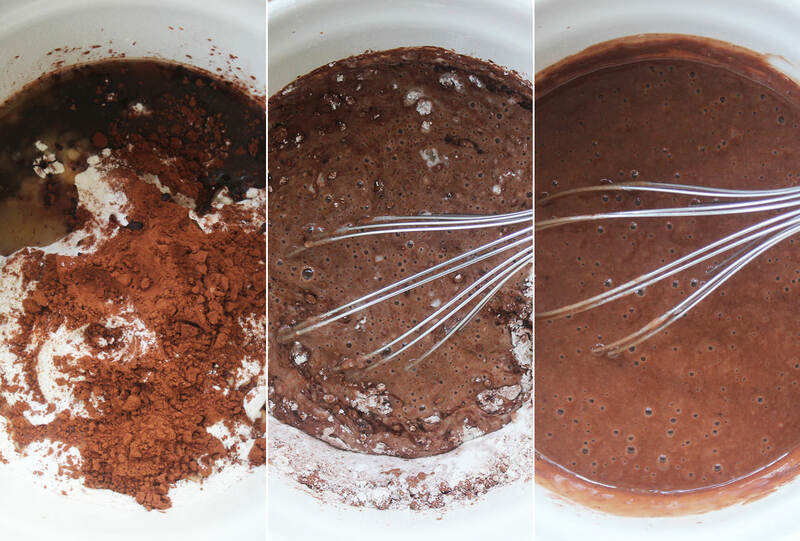 Combine all the cake ingredients into one bowl and whisk until there are no lumps. 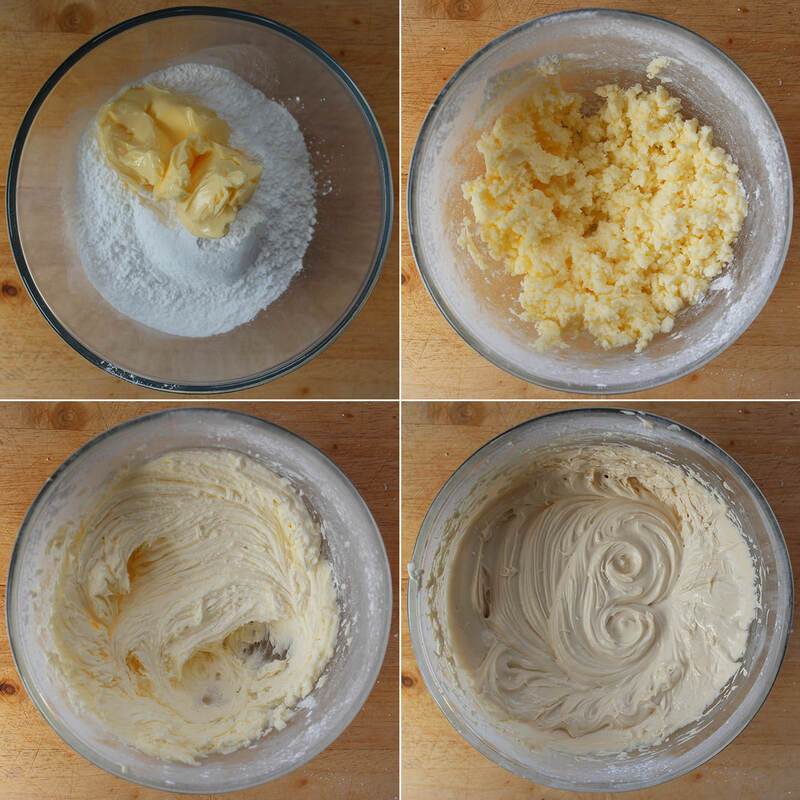 This makes quite a thin batter that you will find a bit disturbing if you are used to putting egg and butter in cakes. 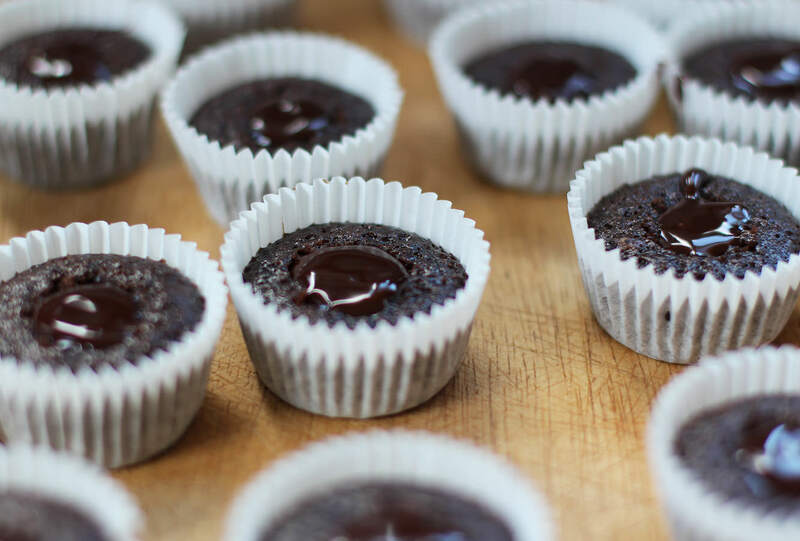 This recipe is great for vegans (as long as you don’t add the icing or filling – use substitutes instead perhaps). 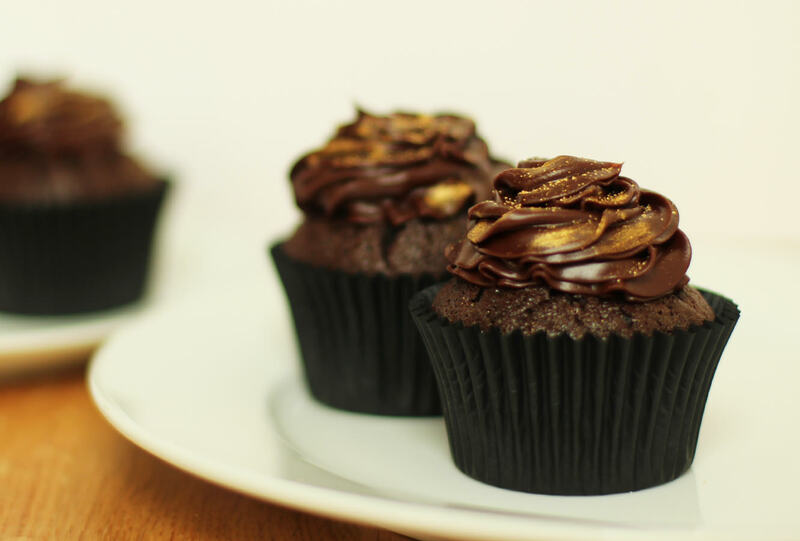 It’s my favourite recipe for chocolate cupcakes now, I originally found it when baking for a lactose intolerant friend. 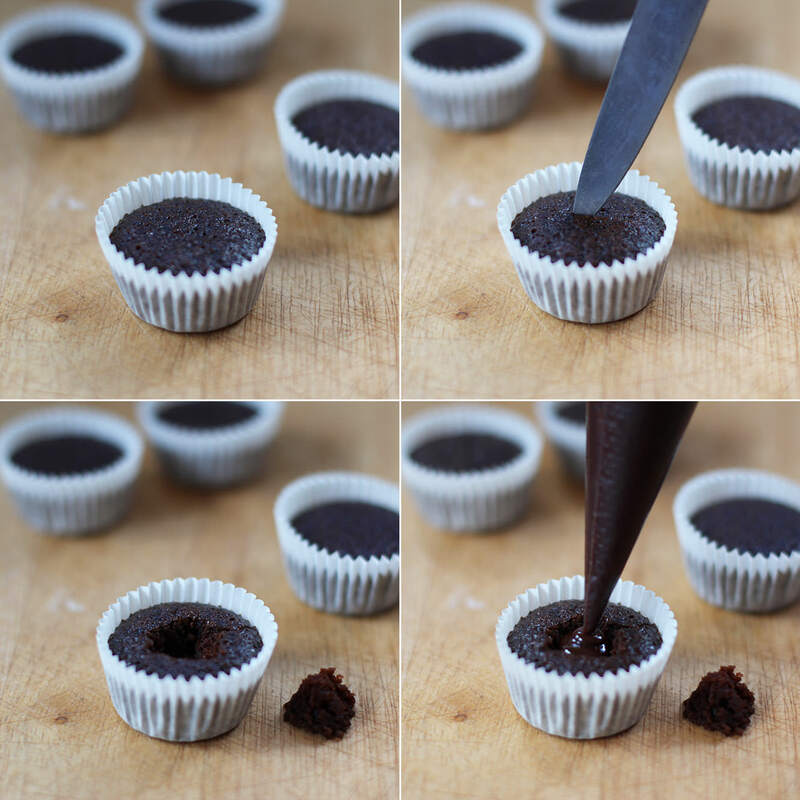 Spoon into mini cupcake/muffin cases. I filled mine about halfway and could have gone to two thirds. 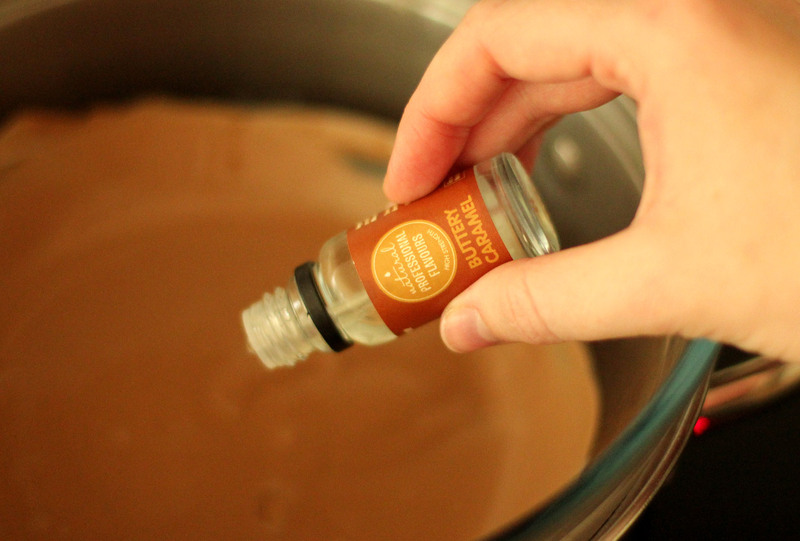 There’s not a huge amount of rise in this mixture, perfect for cupcakes because they are nice and flat for icing onto. Bake in the oven at gas mark 4/180C/350F for around 40 minutes or until springy to the touch. 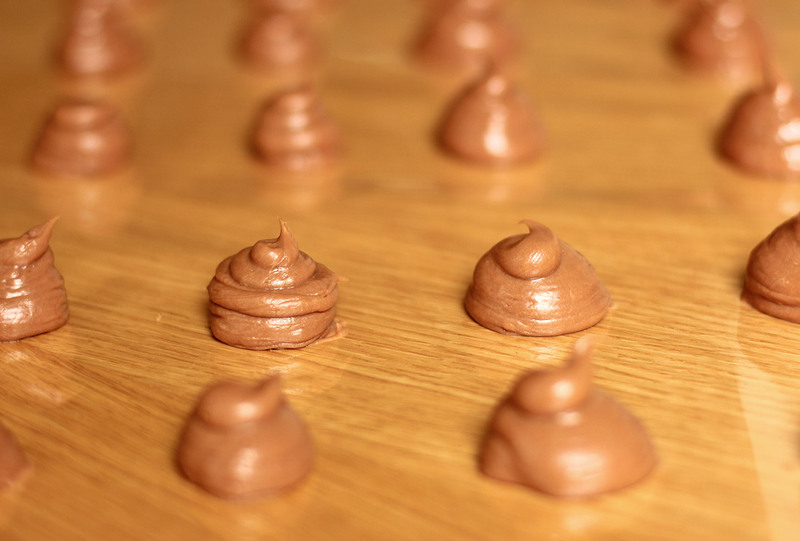 Whilst the cakes are in the oven, make the ganache. Chop the chocolate finely; I always use a bread knife for this and recommend you do too, you’ll never go back. 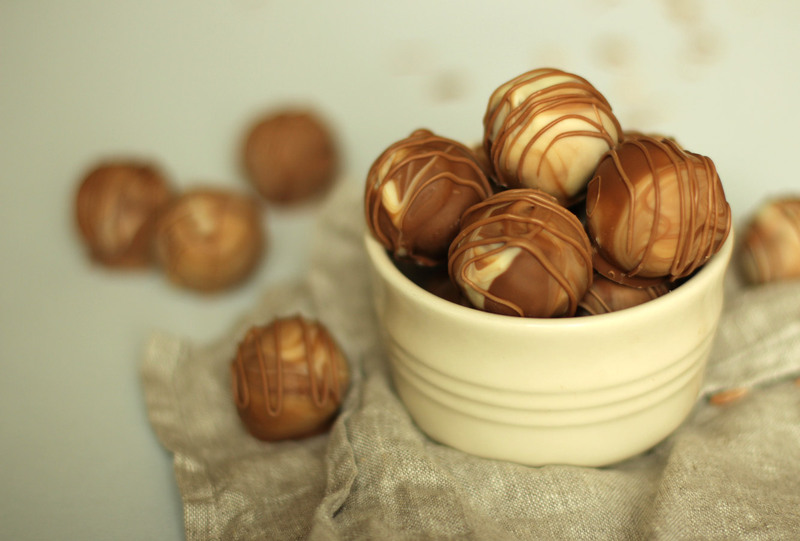 Place chocolate pieces in a small mixing bowl. Gently heat 200ml double cream in a small saucepan. Let it get to the point where there is steam sort of dancing across the top and it’s beginning to simmer/bubble at the edges. 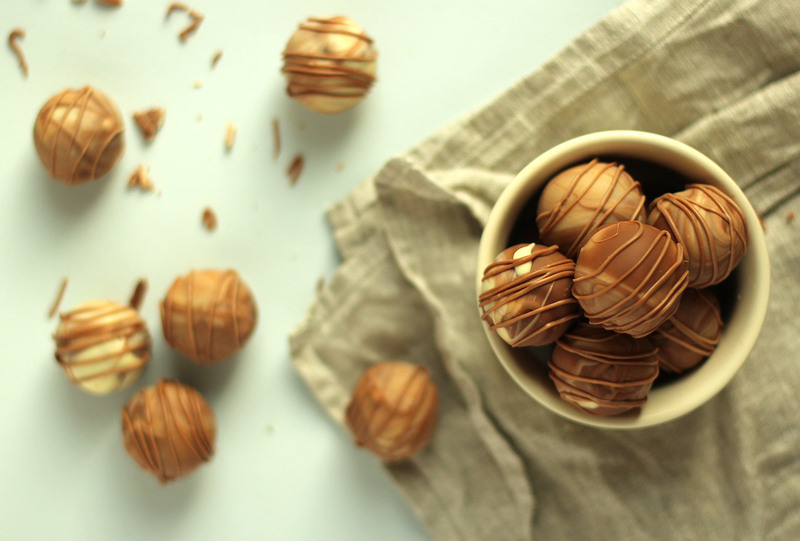 You don’t need to wait longer than this, it doesn’t need to be piping hot – as Mary Berry always says in her wonderfully whimsical way – chocolate can melt in a child’s pocket. 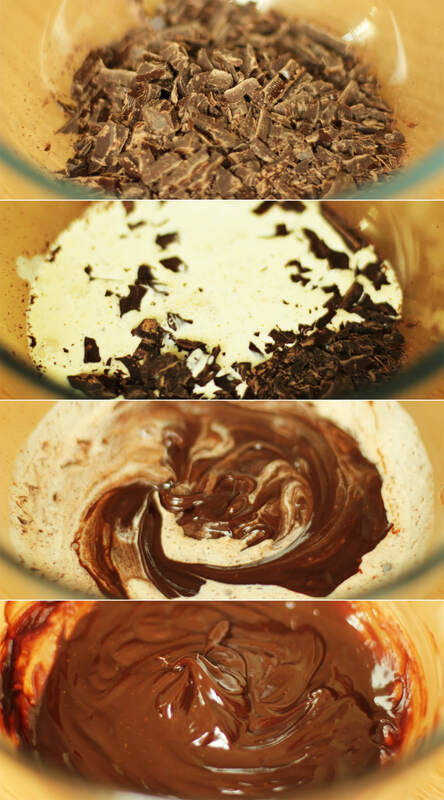 Pour the cream over the chocolate and whisk until smooth. Set to one side. 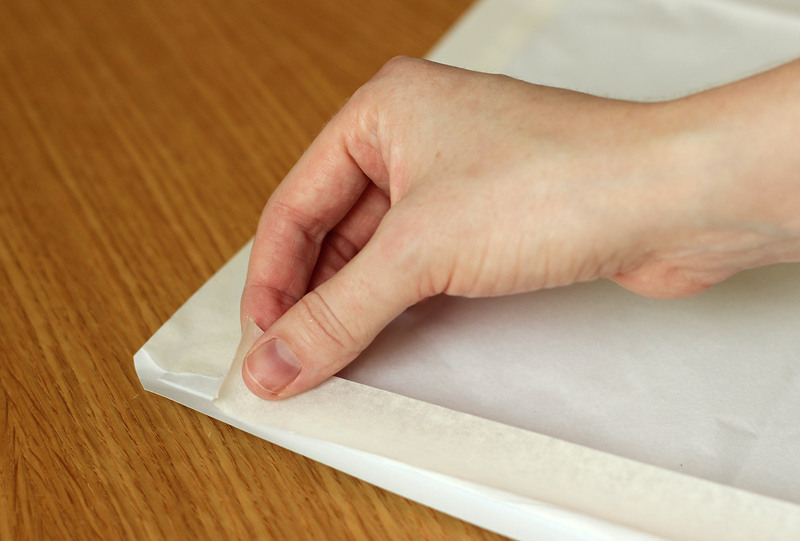 Once the cakes have completely cooled use a small vegetable knife to cut a hole in the centre. 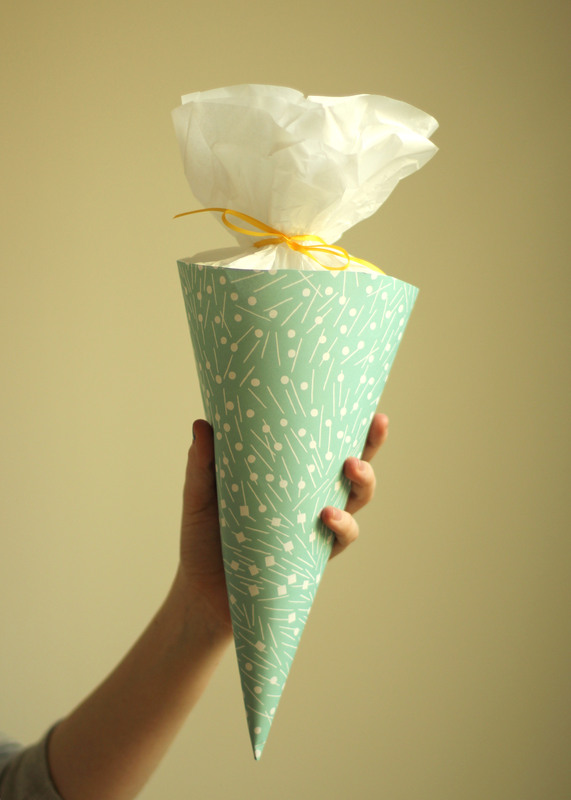 Yes you can eat the bit that pops out. 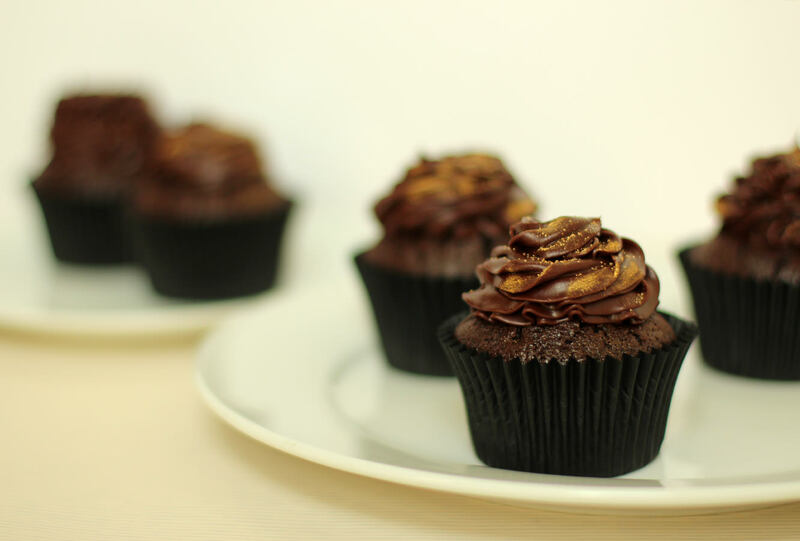 I found it was easiest to put the ganache into a piping bag as the cakes are quite small. 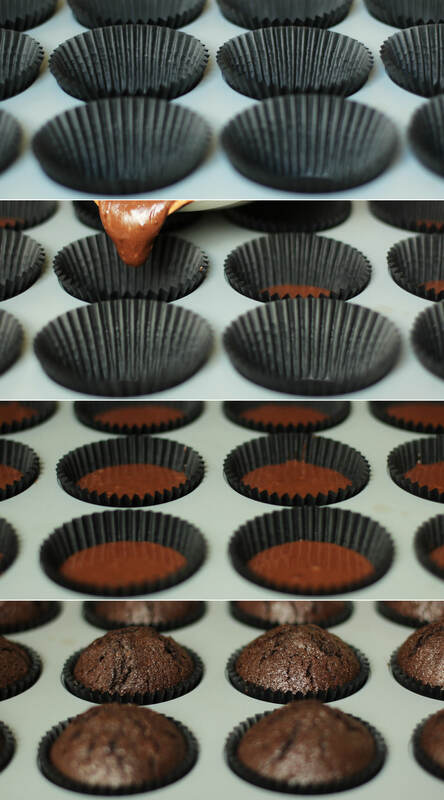 Fill the gap entirely until the ganache is level with the top of the cake. Just keep filling, filling, filling, what do we do? We fill. 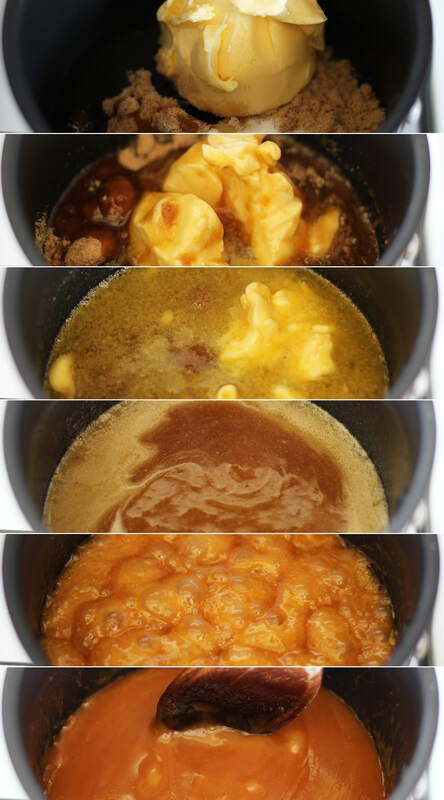 Melt together 100g of the butter, the brown sugar, golden syrup and salt. Do this slowly and then bring the heat up to a simmer. 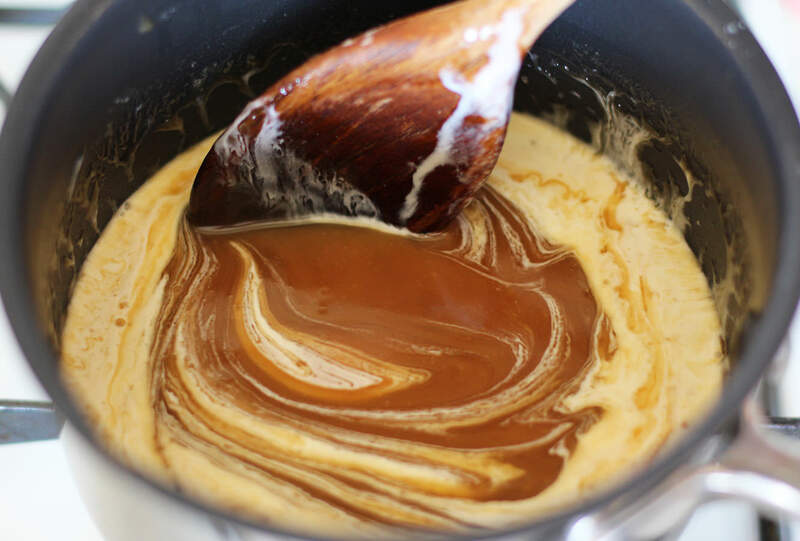 Once the caramel has cooled down a bit, stir in the 100ml of cream. 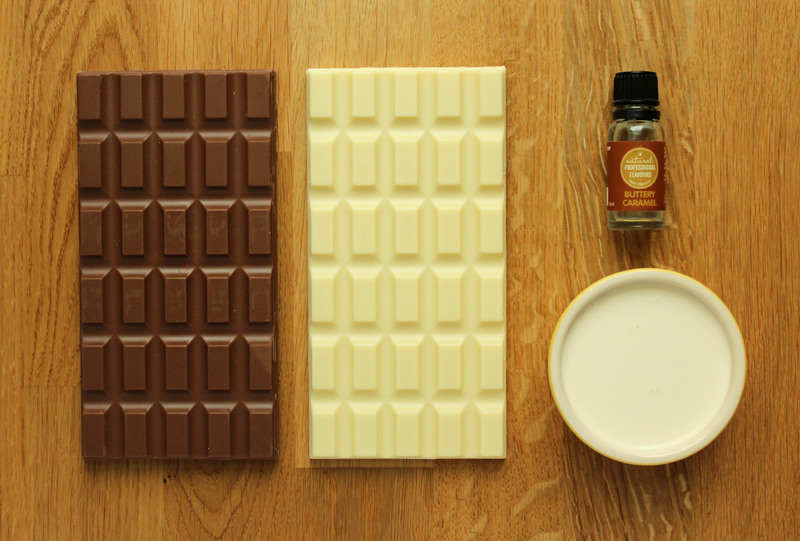 This will bizarrely make the caramel darker. Maybe a scientist can tell me why? Answers on a postcard please. It will also get much runnier, I understand that bit. 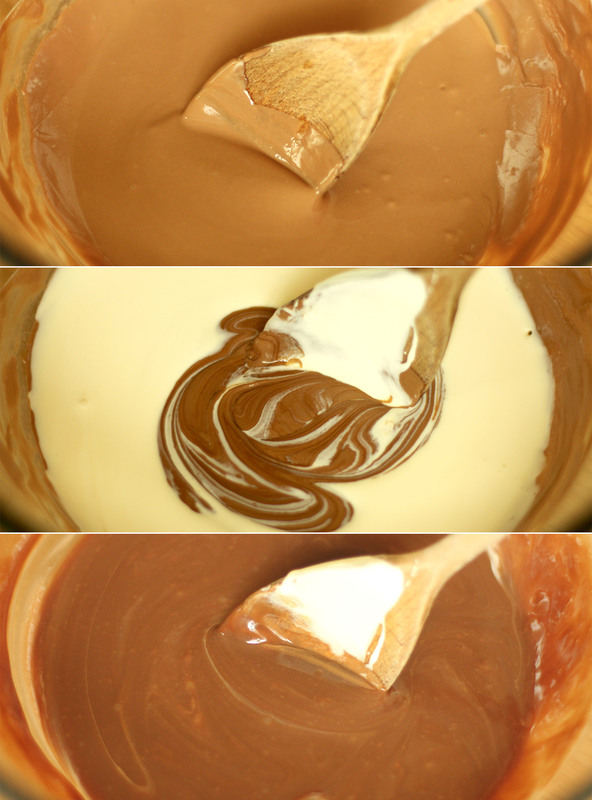 Once the mixture is well combined gradually mix in the caramel you made earlier. 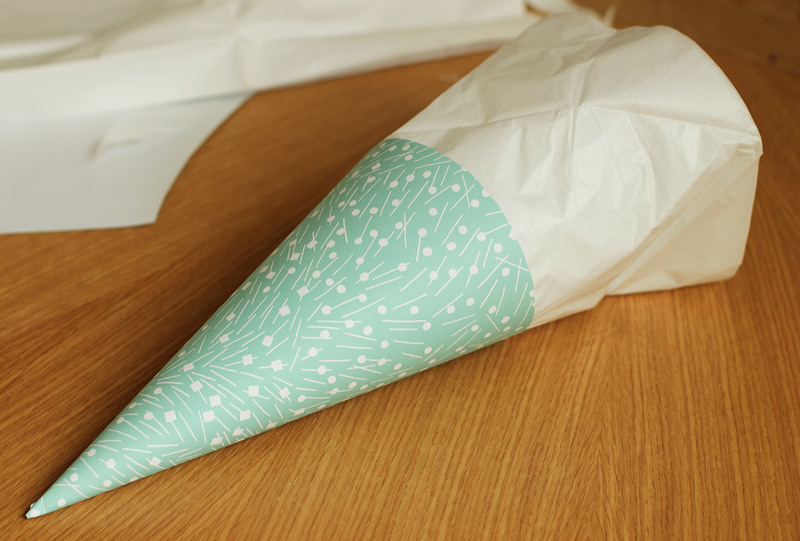 Set a bit of this aside (about 50-100ml or so) to decorate later on. 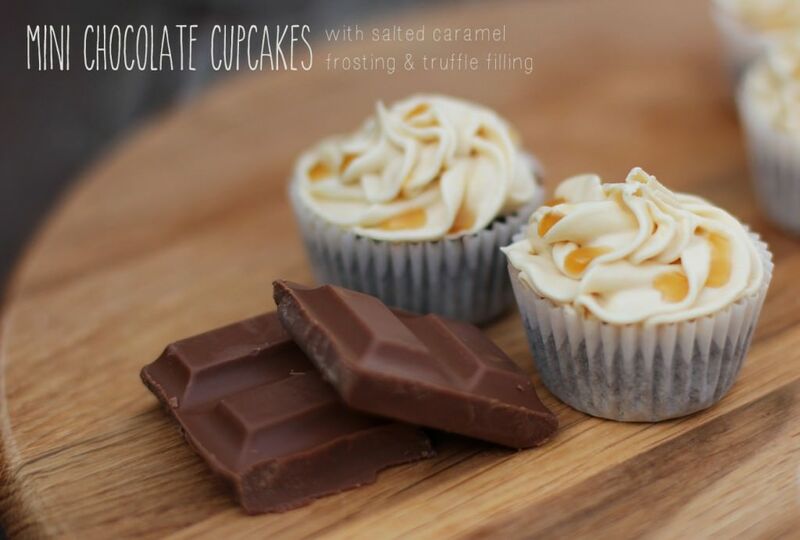 Pop the frosting into a piping bag and top off your little cakes with a drizzle of caramel once iced. I used a different nozzle than I usually do just because. Forgive me that some of them look a little wonky. What’s that? I made another GIF?